Note: if you’re not root, do use sudo. 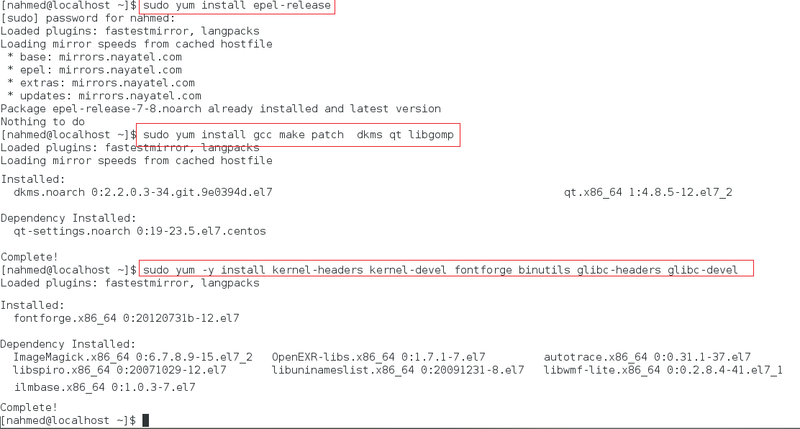 Enable EPEL repository – enables installation of lots of open source packages via Yum. As most of the dependencies (you’ll be installing at the next step) require epel repository enabled. Note: The above steps will work for RHEL 7 and Fedora as well.